(Victor Valley)—Zombies have been all the rage for the past few years. Whether from the ultra popular TV show and comic book, The Walking Dead, or video games like Dead Rising and Dead Island, zombies have been the go to menace. But with so many products and projects cashing in on the craze, when does one become one too many? Is Dying Light one too many in the zombie game library? Techland’s latest foray into zombie horror action goodness is a massive step up from your run of the mill game. 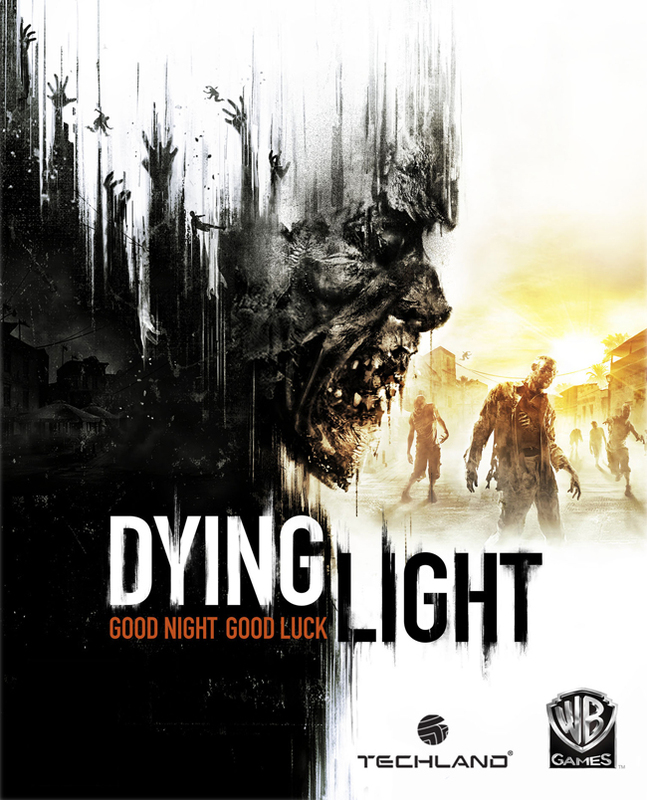 Dying Light puts you in the driver’s seat of Kyle Crane, a man with a hidden agenda who is dropped into the quarantine zones of Harran- a land of a massive outbreak of zombies. Crane has his orders, has his mission, but what he sees might change his mind and his priorities. Taken in by rebels in a safe zone known as The Tower, Crane learns how to defend himself in this world, how to travel via parkour, and how to combat the undead monsters infesting the city. Dying Light’s graphics are a sight to behold: this is truly a next generation game- or would it be current generation now? The world of Harran is dark, gritty and filled with terror at every turn. The game is done in a way that it feels more like an experience- there’s no life bar, no on screen menus: it looks and feels like a movie or at least a top notch animated feature. The city from day to night changes drastically, adding a new experience to behold depending on the time of day in the game. The gameplay is pretty responsive- from close combat battles to running alongside rooftops and climbing buildings, everything feels very fluid. The zombie fights, though can seem easy at times, quickly turn into bouts for survival as you can become overcome by a mountain of zombies before you know it. Also, like fellow zombie game Dead Rising, items can be combined to make an even more powerful or useful weapon. My only real gripe is that the characters can seem predictable and boring. I am not saying that every character is like this, but enough are to the point where it gets a bit tiresome. However, the lead protagonist is interesting enough to make up for this misstep, and boasts an excellent voice actor to help bring the world to life. I recommend picking up Dying Light; it’s a great addition to the zombie video game lore. I give Dying Light a FOUR out of FIVE. Next Star Wars Battlefront 3!